ANMF (Vic Branch) members have expressed anger and disappointment with Liberal Party and independent politicians who blocked the Andrews Government ratios amendment Bill. 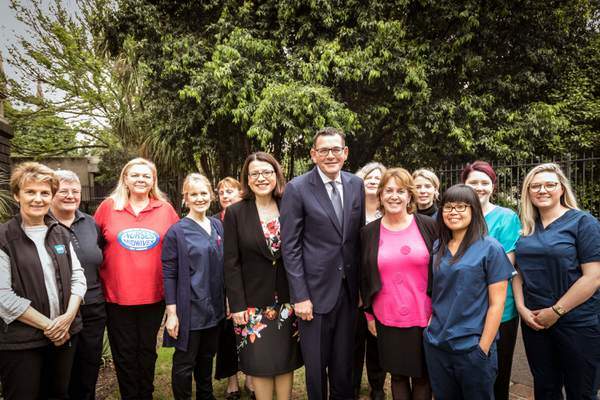 The Bill would have phased out the 50 per cent rule and introduced new and improved nurse/midwife: patient ratios in Victoria’s public hospitals. 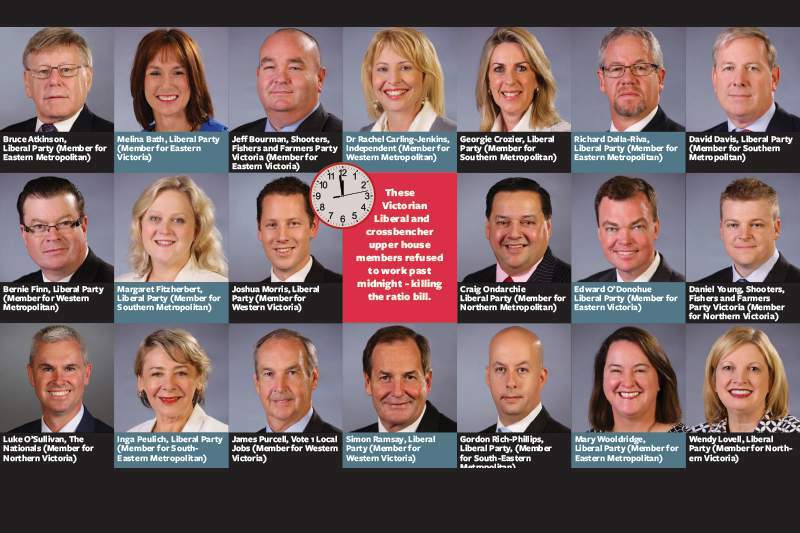 But 20 MPs refused to support the Andrews Government’s motion to work past midnight to pass the Bill on the final sitting day of the upper house of Parliament, 20 September – effectively killing the Bill. ANMF will work to ensure that a new Bill will be passed early in the life of a new Andrews Government, should they be re-elected on 24 November. 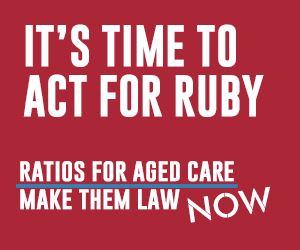 While we are confident that a re-elected Andrews Government would ensure a Bill to introduce new and improved ratios would go before Parliament promptly, the Bill must be introduced afresh. Opposition MPs and three independents blocked the Safe Patient Care Act Amendment Bill after hours of time-wasting and filibustering meant that debating the Bill not begin until 11.30pm of the final sitting day. As well as the phased removal of the ’50 per cent rule’ an amended Act would have introduced new ratios in oncology, acute stroke units, haematology wards and emergency department resuscitation bays, and improved ratios in palliative care, birthing suites and special care nurseries. 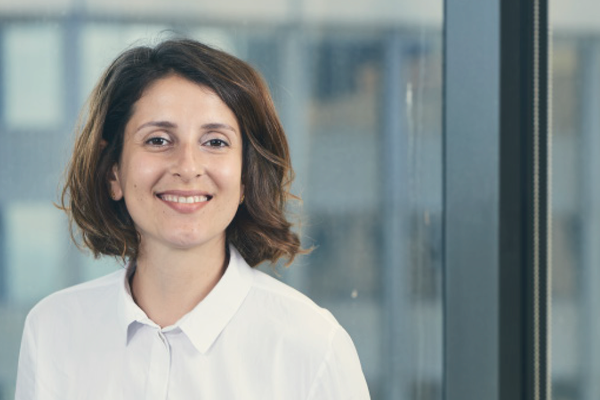 The flow-on effect of passing the Act would have been funding and employment for an additional 611 nurses and midwives in the Victorian healthcare system starting from 1 March 2019. Branch Secretary Lisa Fitzpatrick has urged ANMF members to remember on election day the refusal of the 20 MPs to work a little longer to debate and pass a Bill that would provide better, safer care to Victorian patients. 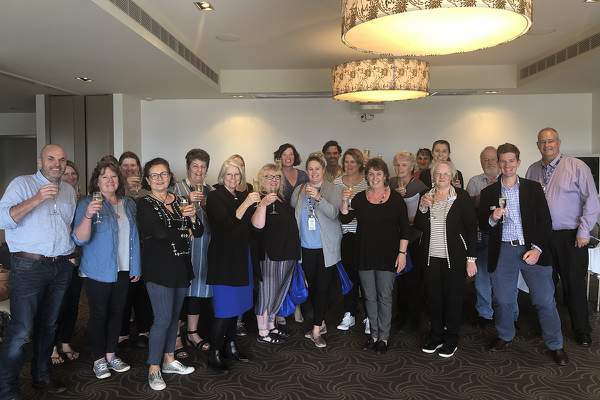 ‘Nurses and midwives were working – caring for sick Victorians and delivering babies – while these members of Parliament moved to block the very Act that would have improved their workloads and their ability to care for Victorian patients,’ Ms Fitzpatrick said. ‘Our members are bitterly disappointed with these elected representatives of the Victorian people – and I share their disappointment. 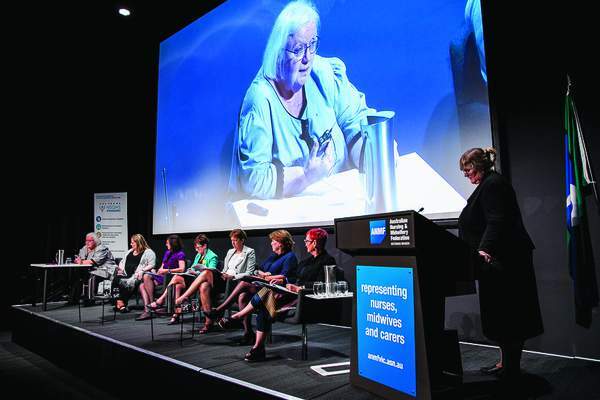 ‘Midwifery members, including direct entry midwives, can also be assured that ANMF will continue to work to ensure midwives can continue to work in special care nurseries despite the Australian College of Midwives misinformation campaign,’ she said. Who killed the ratios bill? ANMF urges Job Reps to print a message from Branch Secretary Lisa Fitzpatrick and place on noticeboards. Read the Andrews Government’s response to the blocking of the Bill. Read Victorian Legislative Council Hansard for 20 September 2018. No comments yet. Start the conversation?